Founded in 1996, the European Association of Paritarian Institutions – AEIP is a Brussels-based advocacy organization, representing Social Protection Institutions established and managed by employers and trade unions on a joint basis within the framework of collective agreements. The Association has 20 Associate and Affiliate members – all leading large and medium-sized Social Protection Institutions, from 12 European countries, as well as 13 Task Force Members from 3 European countries. All AEIP members are not-for-profit organizations. Complementary to their role as non-for-profit social protection providers, AEIP members are also long-term institutional investors. 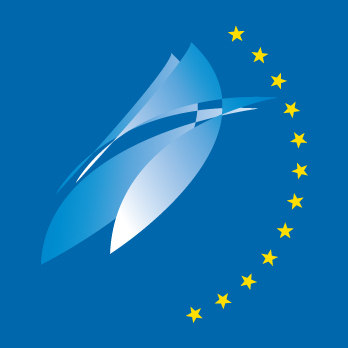 AEIP represents its members’ values and interests at the level of both European and international institutions. “Paritarian” (from the French “paritaire”; ”paritair” in Dutch, “paritätische“ in German, “Paritetico” in Italian) means jointly managed on equal or parity basis. In the field of social protection, paritarian institutions are non-for-profit institutions, jointly managed by the social partners – the governance of these institutions is based on the equal representation of employers and employees in their governing bodies. All our members are necessarily paritarian organizations and the governance of AEIP fully respects the principle of paritarism. Our main objective since the beginning can be defined as the promotion of paritarism in Europe in the area of social protection and the representation of our members at the European level through the establishment of strategic partnerships.